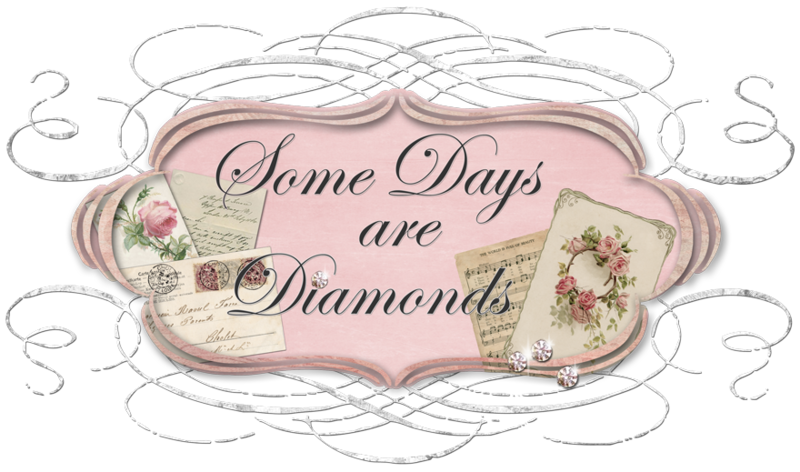 Some Days Are Diamonds: Just a few things . . .
First off -Thank You Lord for the Fall weather. I was sooooooo over 105!!! I know - I know - it's supposed to be back up to 90 tomorrow for 2 more days, but then go back down to NORMAL! Whew! 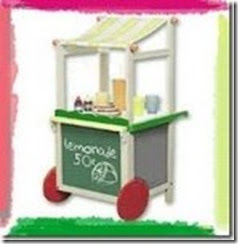 Second - While hopping through blogland found a great giveaway. Myrna from More Than Heirlooms is celebrating the grand opening of her new Etsy shop! She is giving away this lovely collaged mirror she created. She has beautiful handmade items that will make you just drool. So pop over and take a look! Lastly - I have some long overdue thank you's to send out. Dawn from Cottage State of Mind sent me the sweetest award. It is the Attitude of Gratitude Award. I was kind of puzzled by it, but then once I read how Dawn phrased it - I liked it immediately. "I realized being grateful is not just about being thankful for blessings you've received outright. It is also about finding that silver lining. Seeing the blessing where it's not obvious. Making lemonade instead of complaining about sour lemons." I've been trying really hard to practice this! I look back over my posts and how often I've said this very thing. I cannot post it on my sidebar - Good ol' Blogger is giving me a headache with my sidebar lately - long story. But thank you Dawn. Finally - I have never posted pictures of my pretty plaque that Ginger from The Gingerbread Shed gave me this summer when we met up in Utah. Here it is in it's very happy new home in a niche on our stairway. Thank you Ginger!!!! And finally - last summer I found a treasure of a ledger book. And I told you it weighed at LEAST 20 pounds. well . . . close! I'm done rambling! Off to visit Pretty Petals to see if she posted our last journal pages to work on! LOVE IT!!!!! You had lot's of great news to post. I think I have already been to Myrna's. She is a sweetie and so generous to have a givaway! TY for sharing all the wonderful news. Congrats! on your award. Will pop over to visit Myrna's. I will pay Myrna a visit. Cute mirror she made. Congrats on your award. You deserve it, your blog is one of the best ones around, and I'm always excited when you have a new post to read. Glad you liked your plaque, and found such a neat spot for it. Yippee, love all the beautiful things! Have a blessed day! Congrats on your award!!! You sooo deserve it!!! Love...love...love all of your goodies!!! Thanks for stopping by earlier...I love it when you visit!!! I just love that sign that Ginger made for you! Congrats! on your award. Your plaque is adorable. Always good to visit you. Your so welcome Karen. Myrna's mirror is gorgeous. I'll have to check out her shop. Love the placque with the rest of the arrangement. Isn't it nice to feel some cool air!? Hubby and the weatherman called it good!